There's no better way to get your child started on the right path than with Kids Martial Arts Classes at White Tiger Martial Arts In Wayne. We offer you age-specific programming that allows children of all experience and developmental levels the opportunity to succeed. Your child will grow physically, mentally, and emotionally in ways other sports simply can't offer. 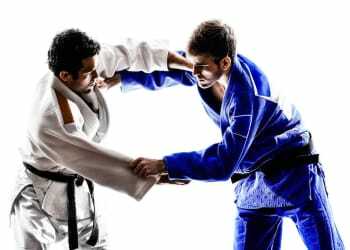 Even if you're child have never taken a single Martial Arts class in their life, don't stress! 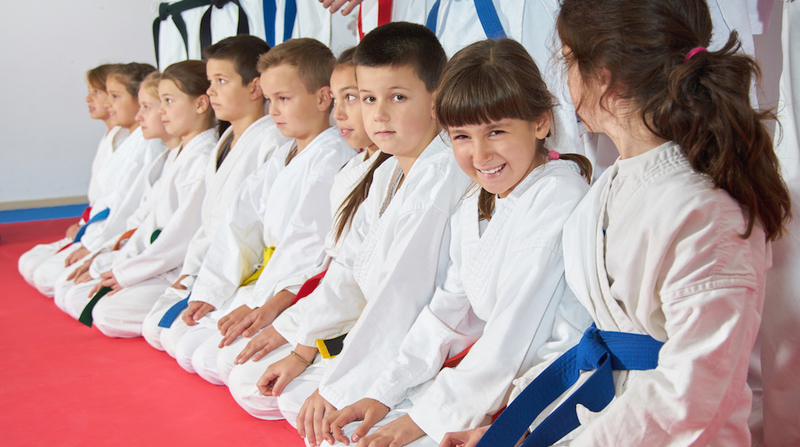 Our Kids Martial Arts Classes are perfect for students of all experience levels and each class is adapted to the unique needs of students as they grow and progress. Tiny Tigers (Ages 3-4): Developing a foundation in motor skills and cognitive development, these students learn the very basics and enjoy every minute of class. Little Tigers (Ages 5-6): As these students begin to gain coordination, we introduce simple movements and techniques. We also emphasize social and mental skills that prepare them for the next level. Beginners and Black Belt Club (Ages 7-12): As our students grow, we begin to put their foundation into action with combination movements and more detailed techniques to remember. These students aim to show proficiency in certain levels of progression to move forward in their training. There are many ways to prevent your child from being bullied. But chief among them is building up your child's self-confidence and self-awareness. Kids Martial Arts training does just that. We help your child enjoy a feeling of accomplishment each time they progress through our system. 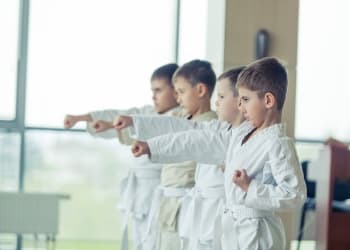 And with a core group of friends practicing the Martial Arts with them at White Tiger, your child will never have to struggle in social situations. And while we preach violence as an absolute last resort, our Kids Martial Arts students do walk way with a vital set of skills that can keep them safe in a dangerous situation. 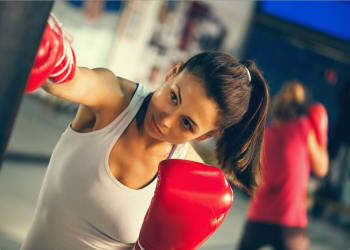 Take advantage of the most popular Kids Martial Arts program in Wayne at White Tiger Martial Arts. We can't wait to help your child grow into a well-rounded adult. To get started or to learn more about our classes, simply fill out the form on your screen now and a member of our staff will be in touch soon!